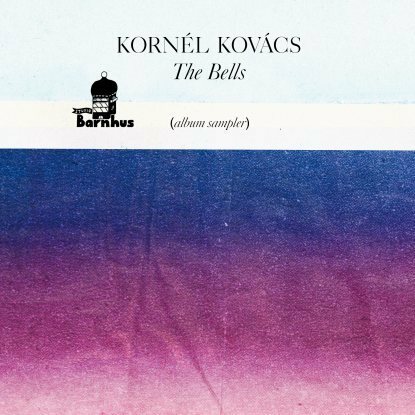 Studio Barnhus prep the ‘floor for Kornél Kovács’ debut album with extended mixes of LP trax and a deft, dusty Samo DJ remix. 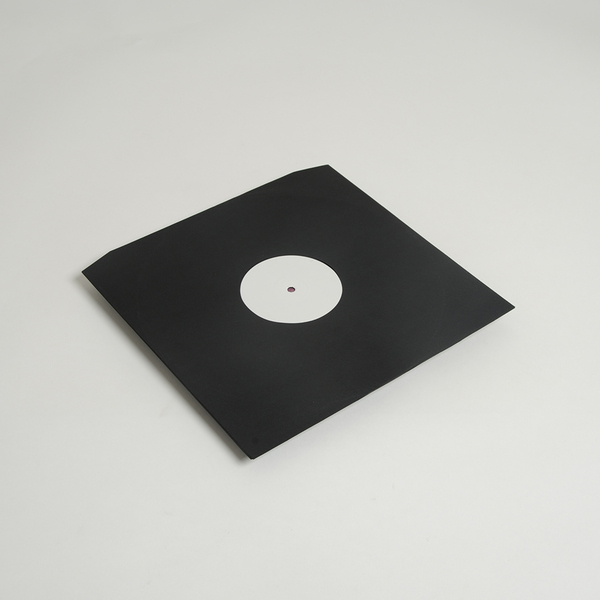 Josey’s Theme appears in an extended version drawing out its dry drum machines under airy bleep melodies and stabbing vox that sound like it was jammed out on an old casio. 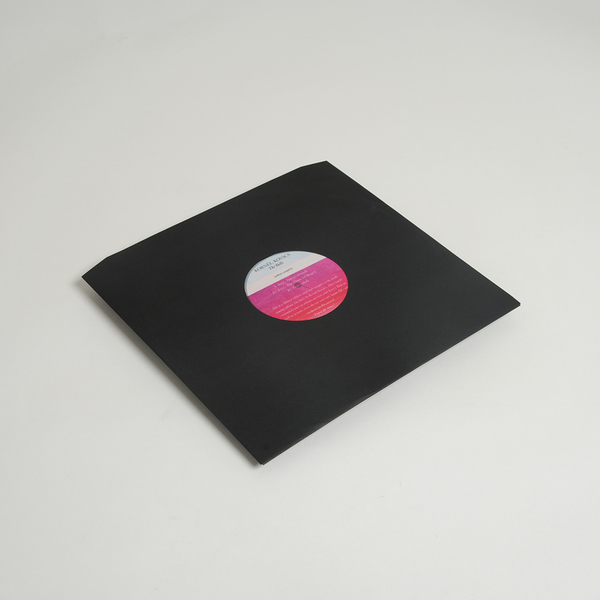 Samo DJ gives the same elements a more club-friendly, rolling remix blessed with breezy Swedish coastal house vibes, and album track Gex is treated to a twisted extension for the most messed up discos.